In Lincoln, we’re all neighbors. 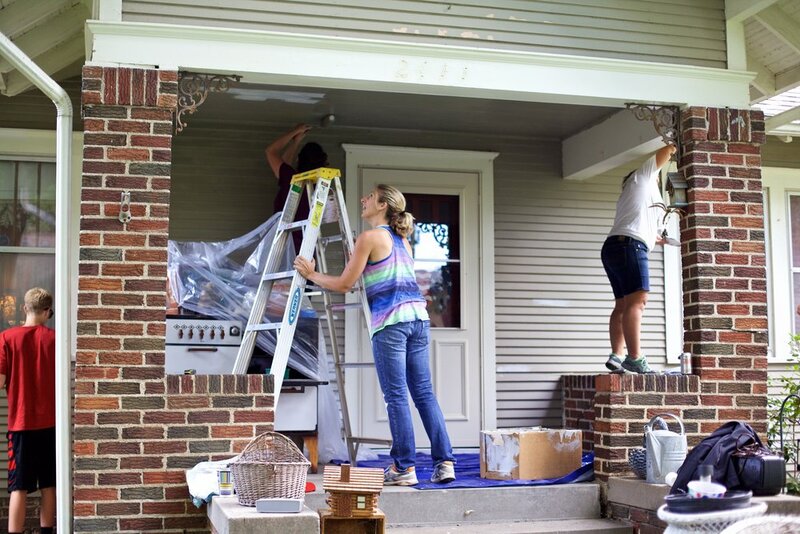 And when a neighbor can use some help, we’re always ready to lend a hand. Thank you to our 2018 sponsors and volunteers! You made Paint-A-Thon Day 2018 possible! We're gearing up for the next Paint-a-Thon event on August 17th! Watch our beautiful wrap-up video from our Paint-A-Thon Day last year, in 2017. Do you love our community? So do we! Let's work together to spread a little cheer and keep our community looking sharp. 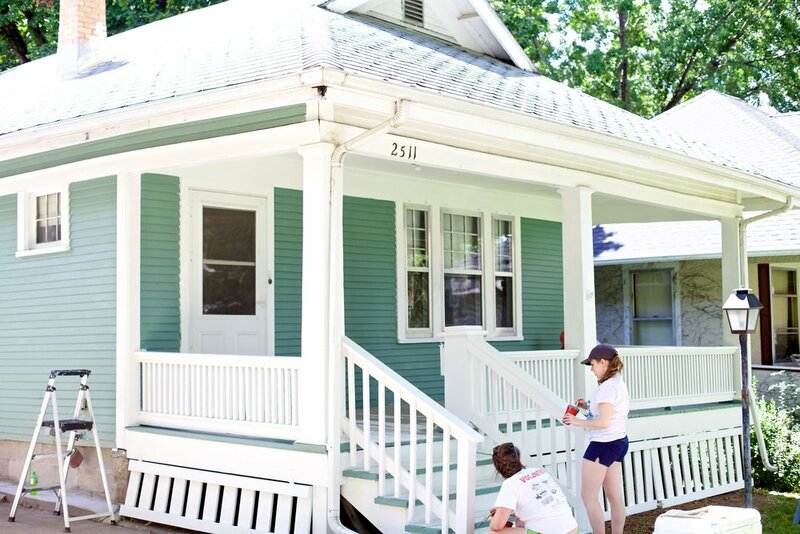 Sign up today to volunteer for our 2019 event and help us paint houses for people in need. The Lincoln Paint-a-Thon runs on the generosity of individuals and businesses that understand the value of building up our community. 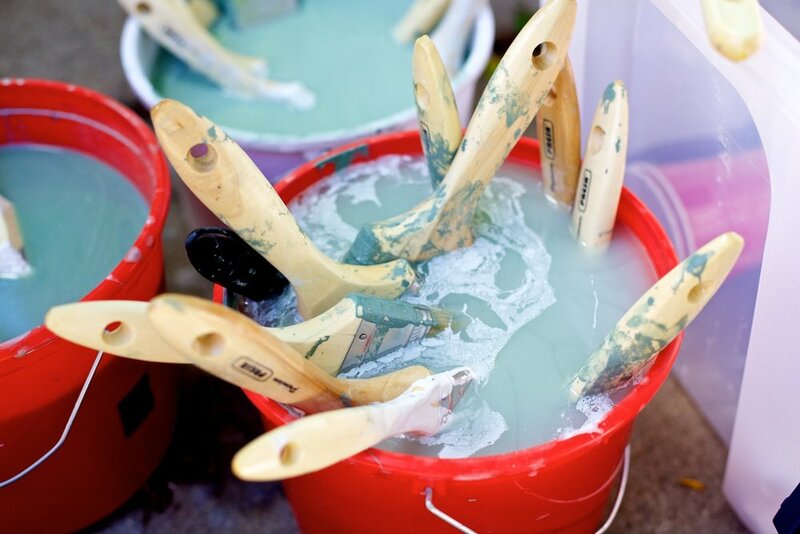 Your donation buys the paint and other basic supplies needed to make this event happen.